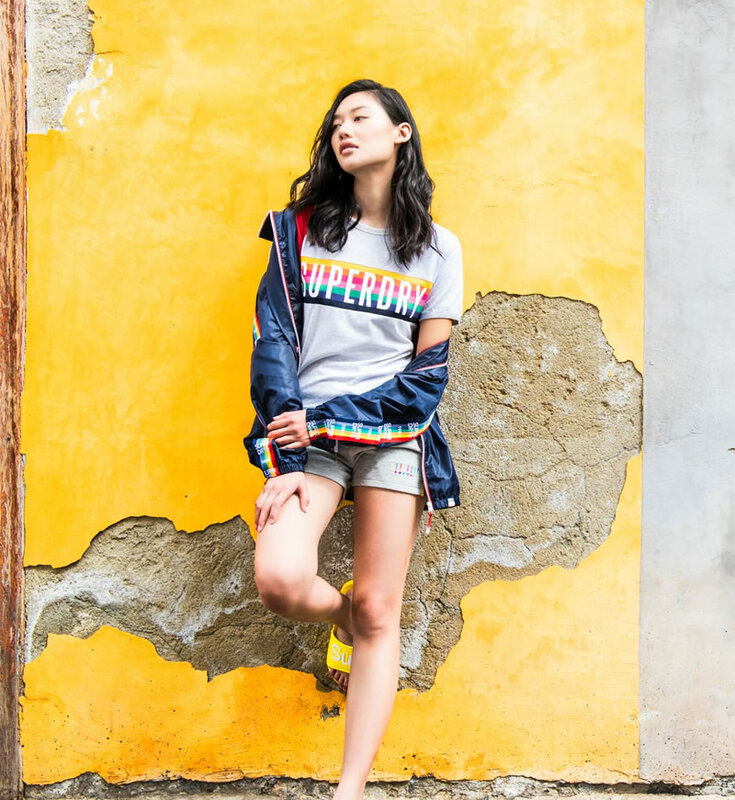 Fusing iconic vintage Americana and high-impact Japanese graphic imagery with a British twist, Superdry is a global lifestyle brand designed for attitude not age. Each piece allows you to wear it in your own way and tell your own story. 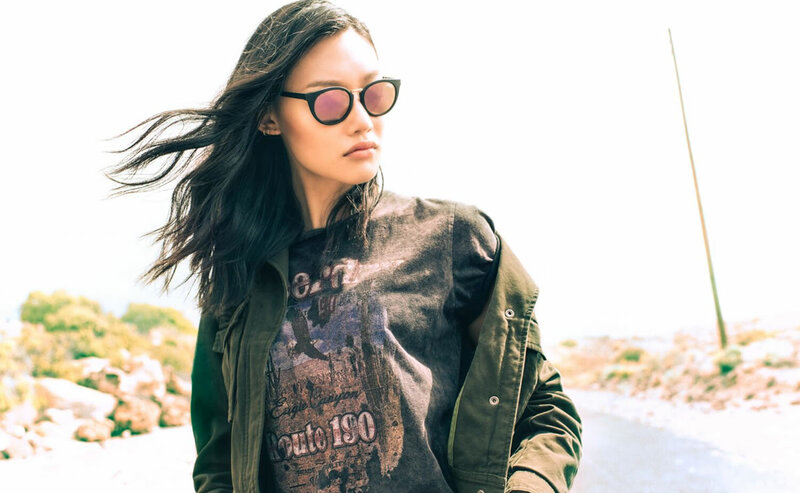 Authentic vintage washes, high-quality fabrics and iconic hand drawn graphics combine to create future classics.